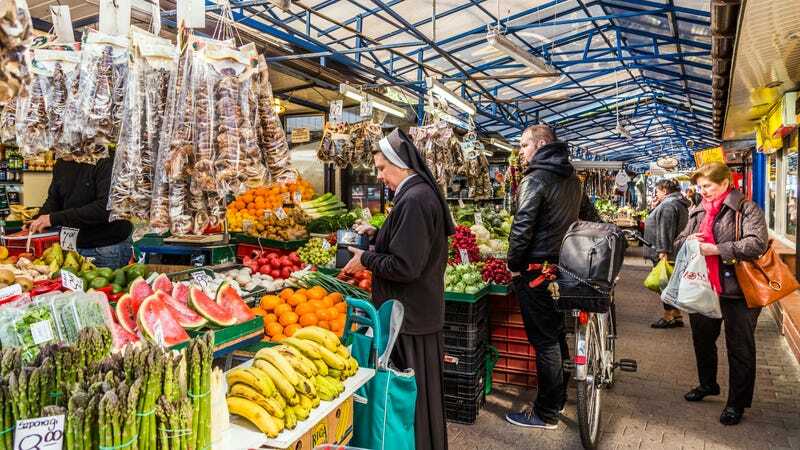 And it’s not just because religious people are avoiding pricey indulgences like alcohol or cigarettes; even in experiments where religious and non-religious people were offered the choice to buy a “non-essential” item like a magazine or chewing gum, religious people were less likely to buy it. According to MarketWatch, one of these individual-level experiments involved participants viewing a clip of a person talking about God, or a person talking about art. The group shown the video related to religion subsequently spent less on an impulse purchase than those who watched the art video. have you accepted the takeout into your life?